Tomorrow’s Joe Movie Tickets Giveaway! Boxing fan or not, Ashita no Joe, or Tomorrow’s Joe is a must-watch beautiful story! 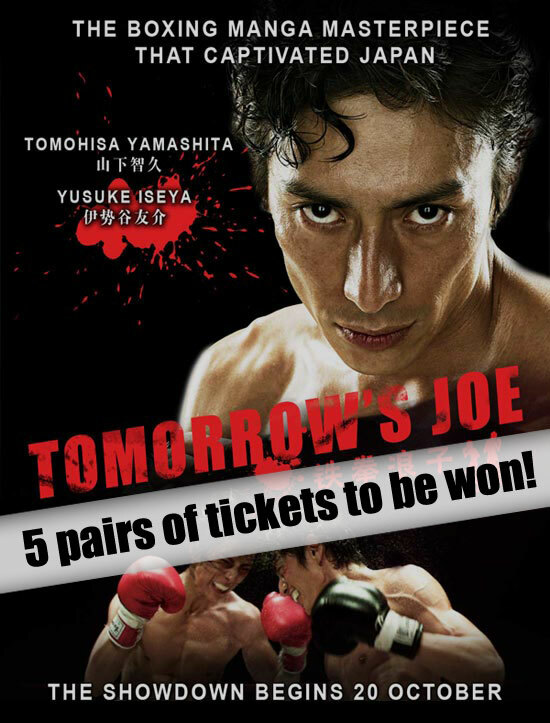 And now, here’s your chance to win in-season movie passes in the Tomorrow’s Joe – Otaku House joint promotion to the epic boxing manga turned live-action movie!